If you would like a fun and activity filled Summer camp for your child aged 6 to 12 years, why not book our Museum Summer Camp? We specialise in small groups, high-quality creative activities and fun learning in an informal setting. 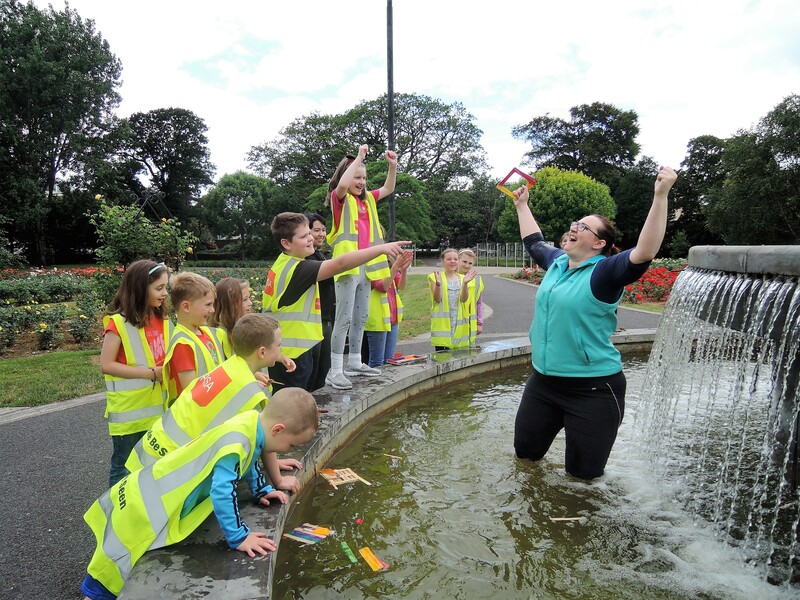 Our experienced and garda vetted facilitators Helena Stackpoole and Janna King deliver a perfect mix of hands-on activities, including arts and crafts, group games, quizzes, competitions, museum visits and workshops and daily trips to the Town Park. Our adult to child supervision ratio is 1 adult per 8 children and the group maximum number of children is 16. Your child does not have to be interested in history and archaelogy but we promise they will have lots of fun and learn quite a bit without even realising it!